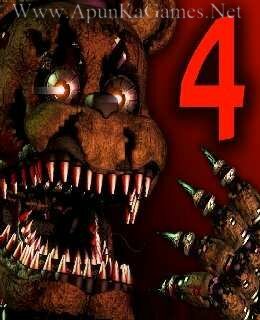 Open “Five Nights at Freddy’s 4” >> “Game” Folder. 03. Then double click on “FiveNightsatFreddys4” icon to play the game.